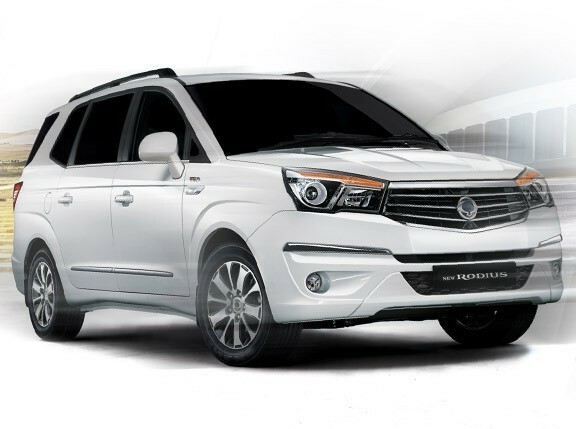 SsangYong is back. 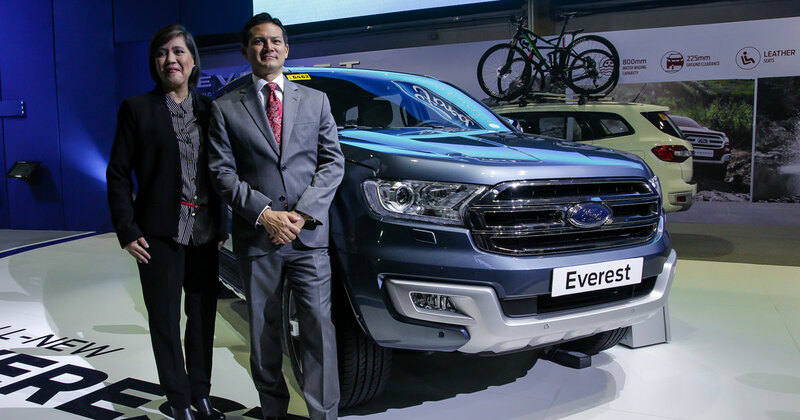 The Korean carmaker made official its return to the Philippine market during the opening of the 2016 Manila International Auto Show in Pasay City yesterday. 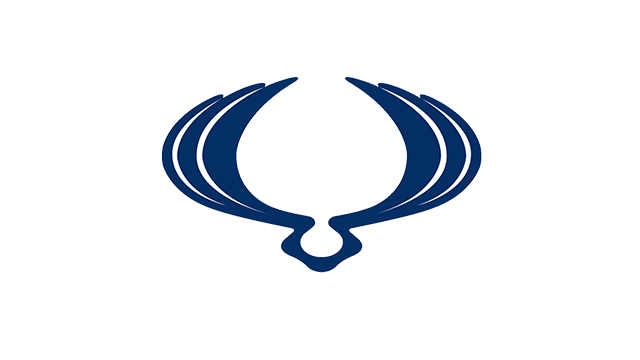 The brand, along with its local distributor SsangYong Berjaya Motor Philippines, made its presence felt with a sizeable booth at the event. 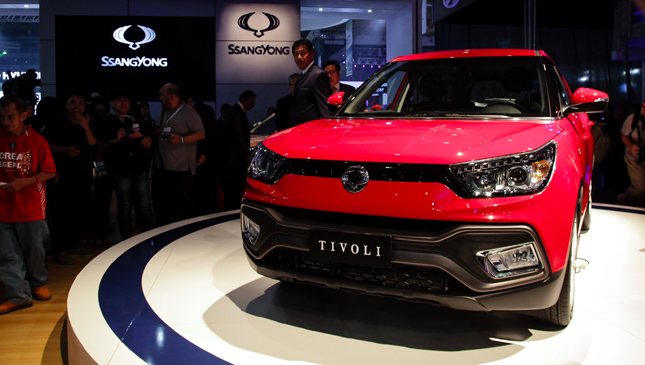 On display were three of SsangYong's initial offerings: the Tivoli subcompact crossover, the Korando compact SUV and the Rodius MPV. 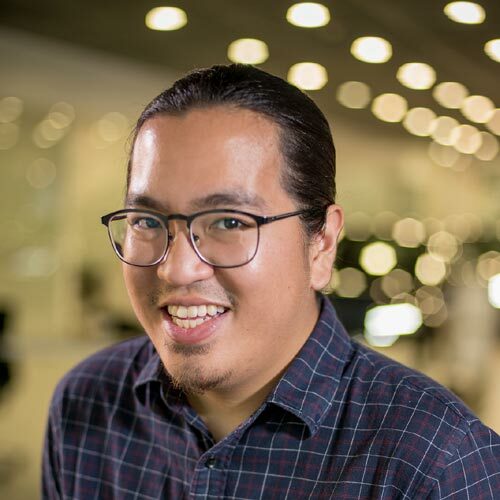 According to the company, all three vehicles will become available within the month. First off is the Tivoli, which graces one of the two covers of our magazine's April 2016 issue. It will come in five variants, all powered by a 1.6-liter gasoline engine rated at 126hp and 160Nm. Each variant will be equipped with a six-speed automatic gearbox, save for the manual-transmission base variant. 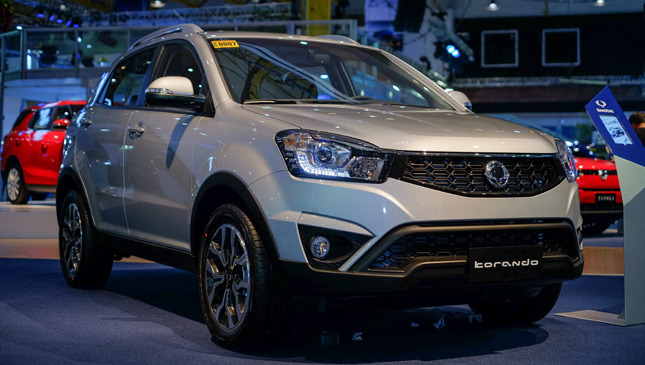 The Korando, meanwhile, will be available in four variants, all packing either a 2.0-liter diesel or gasoline engine with varying output figures. 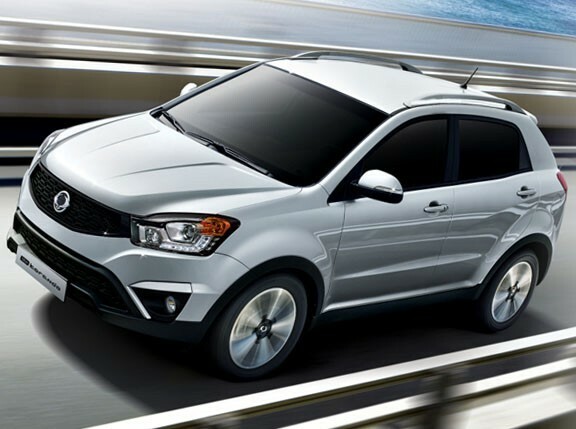 The automatic-transmission EXG is capable of 146hp and 197Nm, while the manual-transmission SXD produces 172hp and 360Nm. The higher-end EXD and ELX variants, on the other hand, have engine figures of 146hp and 360Nm. Both will be equipped with an automatic transmissions, with the latter adding all-wheel-drive capability. Lastly, the Rodius will be sold in three variants, each one with a different seating capacity. 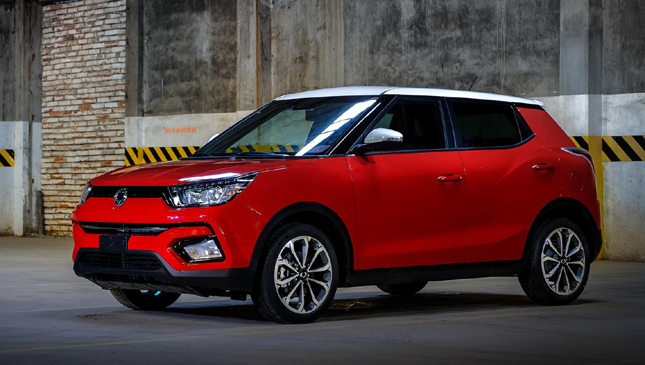 Under their hood is a 2.0-liter diesel engine capable of 152hp and 360Nm. The 11-seater SX variant has a manual transmission, while the nine-seater EX and the seven-seater ELX both have an automatic gearbox. The Rodius ELX also has AWD capability. 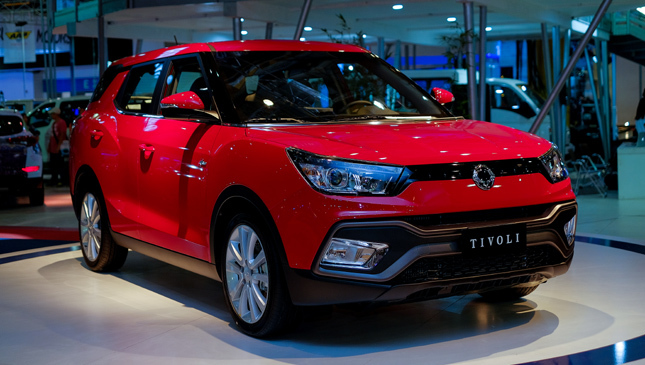 All three SsangYong models share similar exterior design elements such as strong lines and a unified headlight-and-grille design, with the more stylish Tivoli aimed at younger buyers. 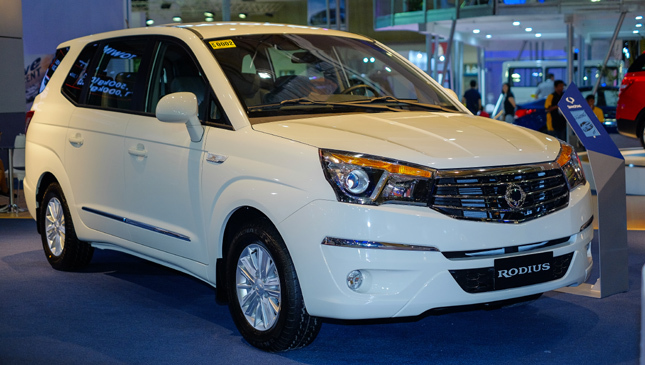 Check out these SsangYong vehicles at the ongoing 2016 Manila International Auto Show, which runs until April 10 (Sunday), at World Trade Center in Pasay City.